Brick Township schools will be closed on Thursday due to the impending snow storm, officials announced. 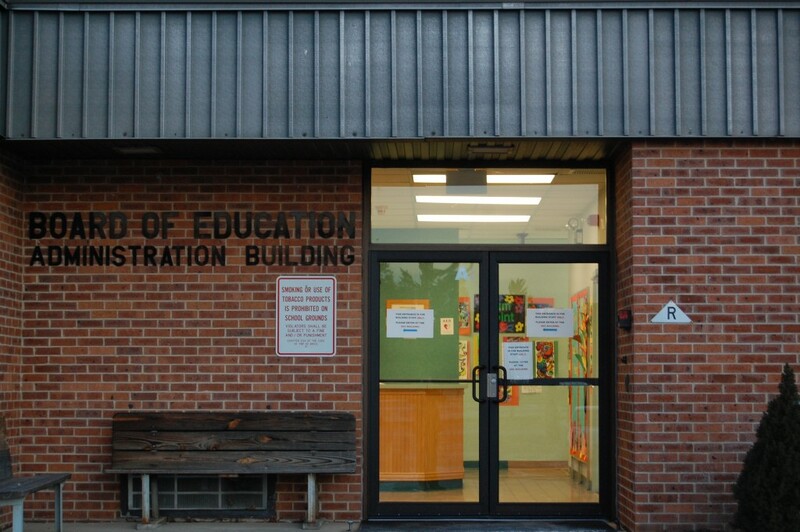 The Board of Education Reorganization Meeting, scheduled for Thursday, Jan. 4, has been postponed. A new date for the meeting has yet to be announced.